For all the Paleo newbies, this is your go to recipe. You've made spaghetti and meatballs a hundred times. 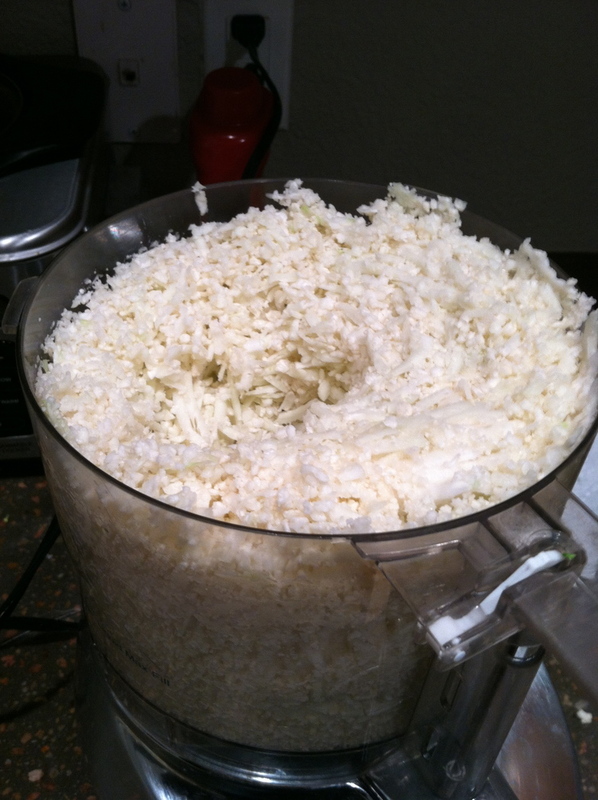 Now, all you need to do is leave out the breadcrumbs from your meatballs and switch out pasta for spaghetti squash. Done and done. Slice squash in half; remove seeds, put face down onto a lined sheet tray. Bake until tender, approx. 30-45 minutes in 400-degree oven. (Depends how big the squash is) Combine ground beef, half of the garlic and onions, 1/2 of the basil, egg, 1/2 tsp of sea salt, and almond flour. Form into meatballs. Brown meatballs in hot skillet then transfer to a sheet tray and finish cooking in the oven. approximately 14 minutes. 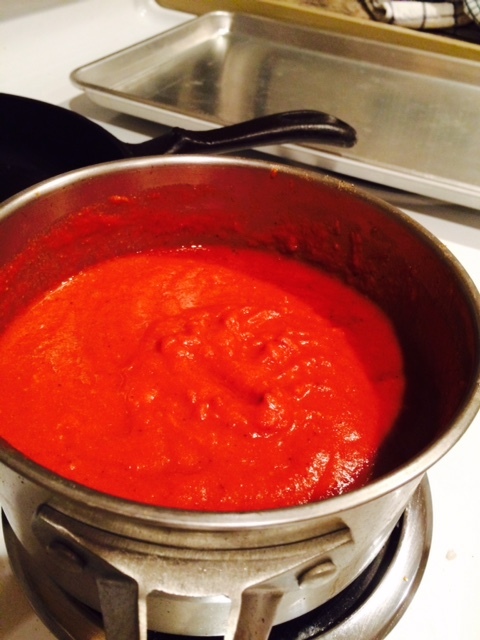 While they bake, make your marinara sauce. Sauté onions, garlic, some sea salt with the crushed tomatoes. 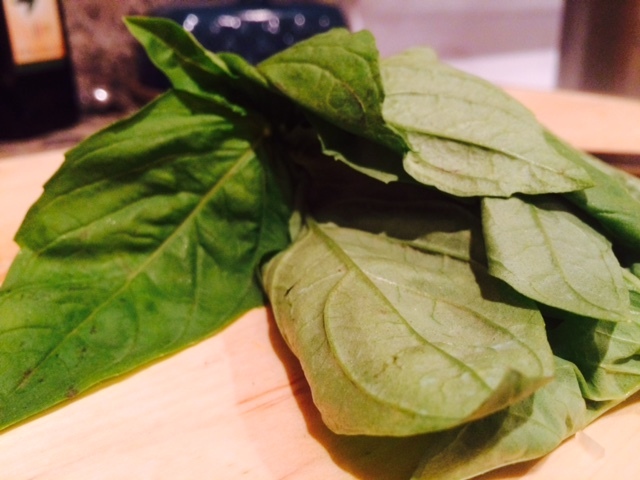 Finish with some fresh basil. Add sea salt to taste. 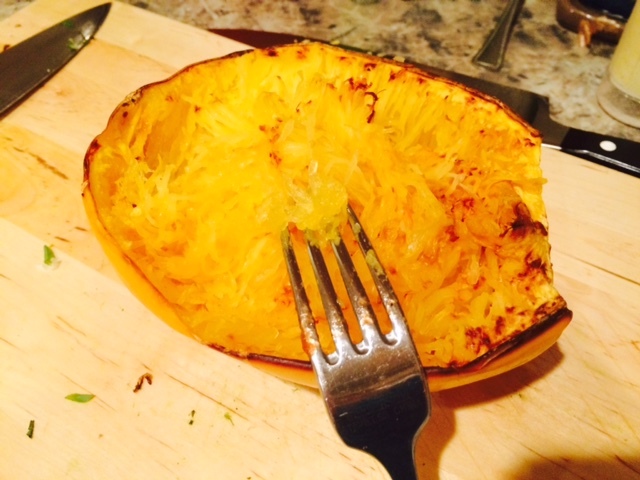 Once the squash is cooled, use a fork to scrape into tendrils. Place a nest of squash on your plate. Drizzle with some olive oil. Top with 2-3 meatballs and spoon over marinara sauce on top. Missing that thing you put everything On? You know, like rice or pasta or bread? Master this recipe and use it in a million different ways. It will soak up sauce and make a great, nutrient-dense side dish. Eat it raw in your salad or cooked in anything. Everyone needs a treat now and then. Or maybe you need to bring something to your kid's bake sale/work potluck/whatever and you're asked to bring dessert. This recipe is a crowd pleaser whether you eat Paleo or not. Plus, it's super easy to make. It is basically Elana's Pantry's recipe, but I sub in maple syrup for the agave and add cinnamon and vanilla. They are delightful without the chocolate chips as well. My brother made this video of me making these for his birthday while we were in San Francisco. Please excuse the chocolate on my face and my sad pony tail, as my hair and makeup people were off that day… Also, apparently there’s no smiling in baking. Need a quick veggie for your meal? Make a big batch of this salad and eat it all week. The kale holds up like a champ and even gets better the longer it sits in the vinaigrette. The recipe I use weekly is inspired by this Bon Appetit recipe, minus the cheese. Check it out. It's amazing. It's not complicated. 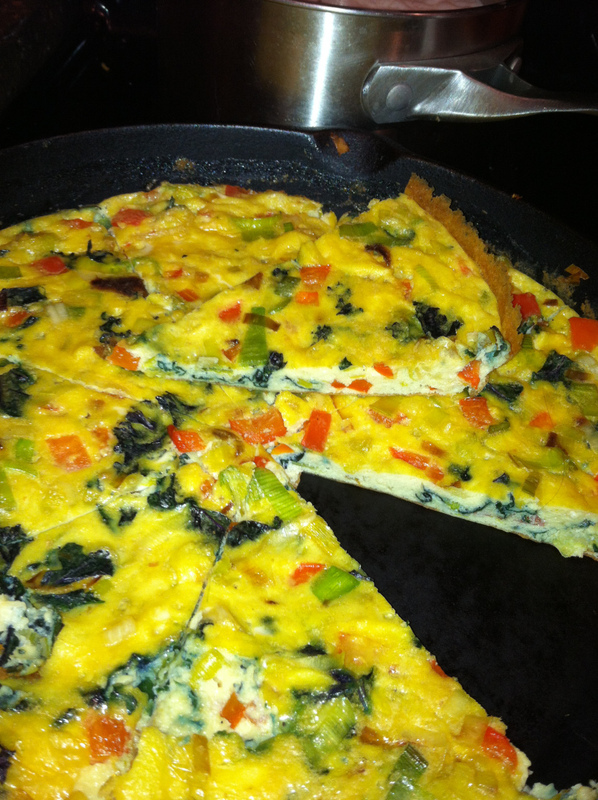 It's simply a crustless quiche. Leave out the cream or milk, skip the crust, and now you have a Paleo brunch item. Keep plenty on hand for on the go breakfasts. In medium size bowl, using a fork, blend together eggs and salt. Heat 12-inch cast iron skillet over medium high heat. Add butter to pan and melt. Add veggies and meat and saute. Pour egg mixture into pan and stir with rubber spatula. 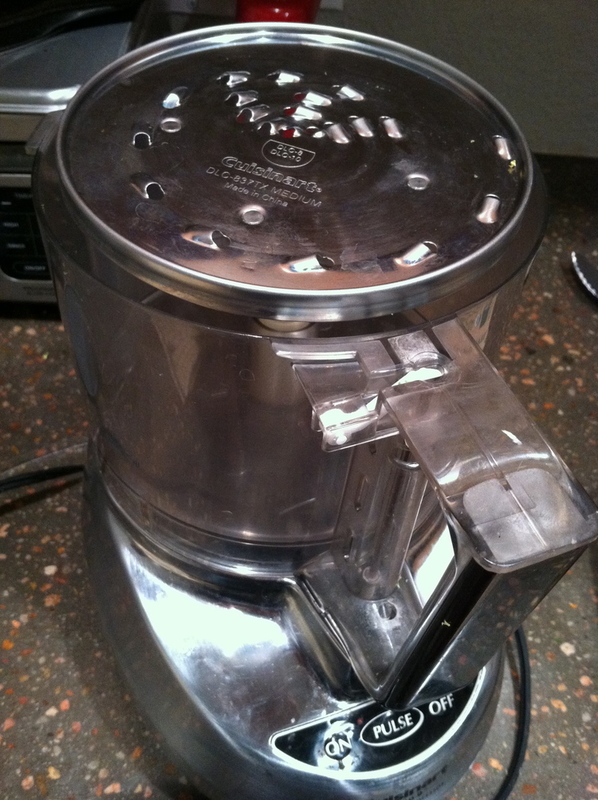 Cook for 4 to 5 minutes or until the egg mixture has set on the bottom and begins to set up on top. Place pan into oven and broil for 3 to 4 minutes, until lightly browned and fluffy. Remove from pan and cut into 6 servings. Each slice=2 eggs.